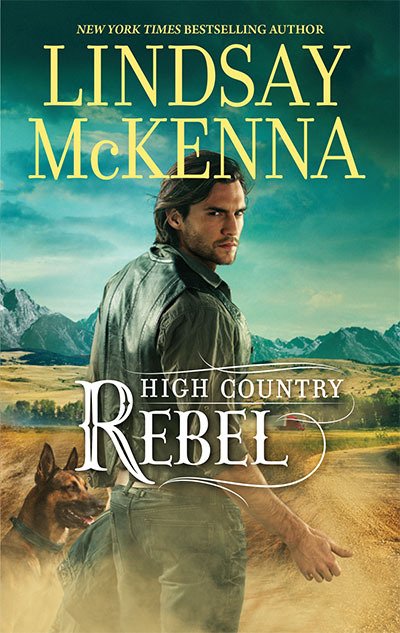 WOLF HAVEN by Lindsay McKenna GIVE AWAY! Night Spirit by Bill Vernon, Grand Prize for one of my Lindsay McKenna newsletter subscribers! Wolf Haven, HQN, comes out 11.25.2014 and is the next book in the Wyoming Series. 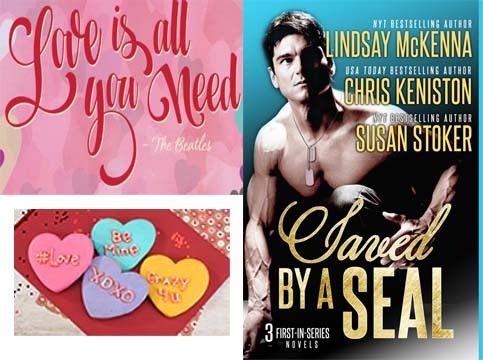 To celebrate it, I’m am giving away some wonderful gifts to some of my Lindsay McKenna newsletter subscribers! If you aren’t a subscriber to my newsletter? 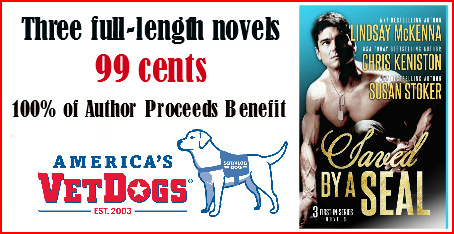 And you want to take part in this exciting give away that will take place on 11.25.2014? Easy! 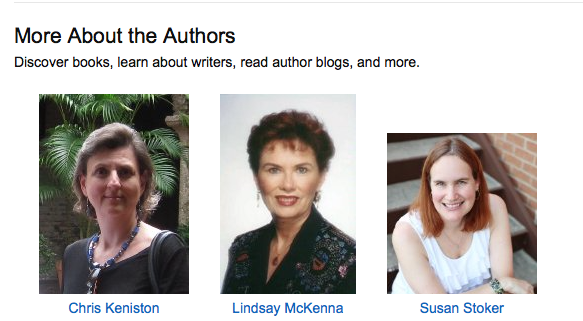 Just go sign up on the front page of my website, http://www.lindsaymckenna.com. It’s a quick 3-step process. And then, you’re a subscriber! And, you MIGHT win! The subscribers will be chosen on 11.25.2014. 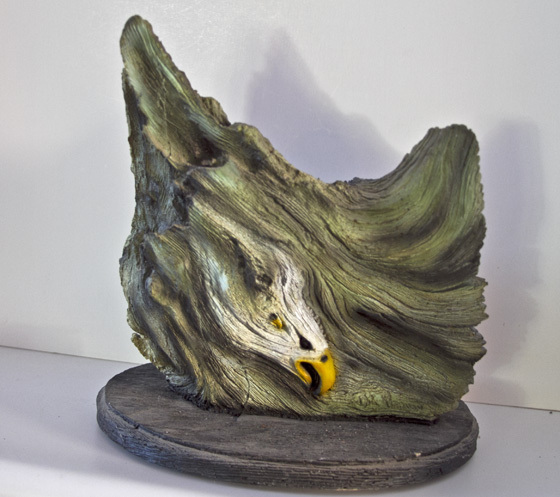 There is one grand prize: “Night Spirit” sculpture by Bill Vernon. For second place: Five gemstone carved howling wolves for five winners. The only thing you need to do is open up the Lindsay McKenna newsletter when you receive it in your email box on that day. If you are the winner, you’ll have instructions there on how to contact me. And all you have to do is send me your address and I’ll drop this wonderful gift via UPS to you. Here’s more about the Grand Prize: “Night Spirit” sculpture. The elusive wolf… Having admired this magnificent animal all of my life it was only a matter of time before I stumbled upon the right piece of wood and found the “wolf’s spirit” hidden within. Combing through volumes of reference material, I made every effort to capture the wolf’s mysterious and haunting gaze. I am pleased and think that you will agree, the ‘gaze’ of the this wolf looks right through you! So life-like, so eerie, so real. You can sense his spirit. The coldness of his nose, the wetness of his eyes. It is done. As you study this sculpture look carefully at the front first. I have hidden a small howling wolf head in the lower right hand corner. Now, as you turn to the back, how many eagle heads do you see? I’ll give you a hint: there are two! Enjoy! The sculpture is cast resin, is 10 1/2” high and 10” wide. It weighs approximate 20 pounds. Night Spirit by Bill Vernon. 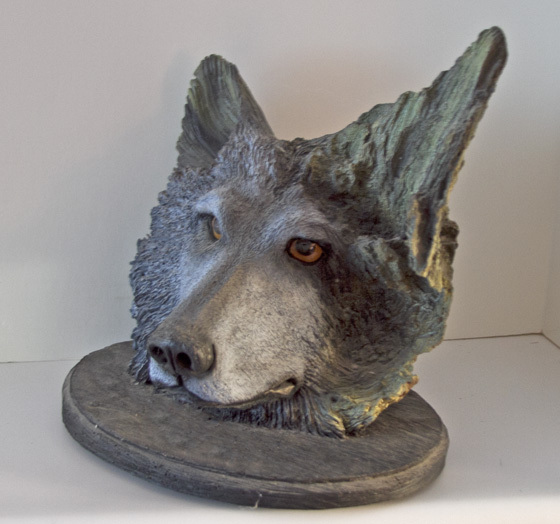 This is the other side of the wolf’s head sculpture. FIVE other subscriber winners will receive a carved gemstone wolf howling, along with a velvet pouch. I’m a gemologist (GIA, Gemological Institute of America) graduate in Colored Stones. I’ve been a “rock hound” all my life and it’s one of my hobbies. I enjoy going out into the field and discovering a gem in the dirt or in a seam of rock. 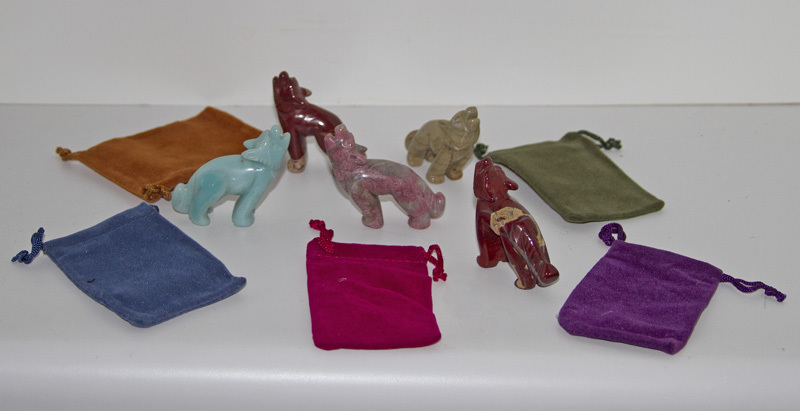 Five gemstone, carved howling wolves will be given to five second-place winners along with a velvet pouch! The winners (five of ‘em) will all have their names in that email, as well. But you have to open it up to see if you won or not! Then, just contact me. I’ll choose one of the gemstone wolves photographed in this jpeg, and send it off to you with a velvet pouch as soon as I receive your address. 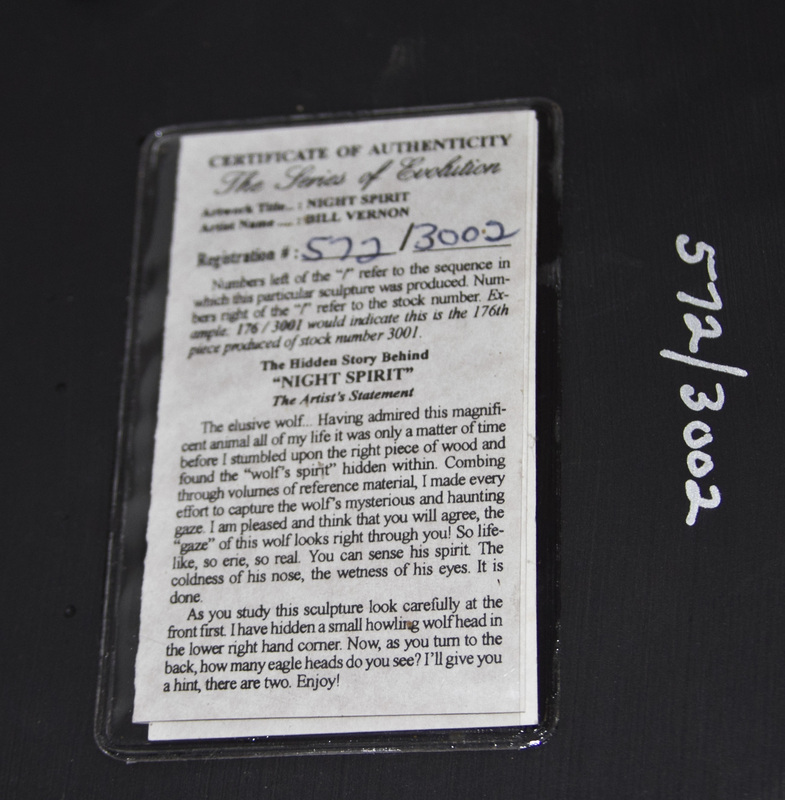 Here is the certificate of authenticity on this “Night Spirit” sculputre. And it could be yours! Just sign up for my newsletter! 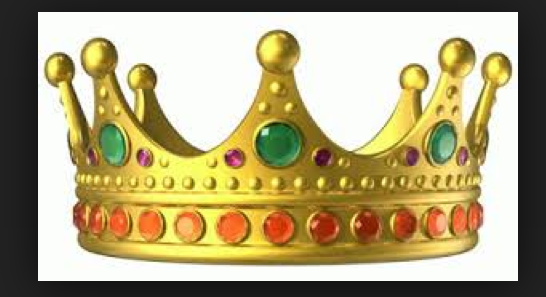 The winners names will be shared in the forthcoming April-June 2015 quarterly newsletter. And of course, I’ll have a NEW giveaway for my subscribers in that newsletter! Stay tuned. 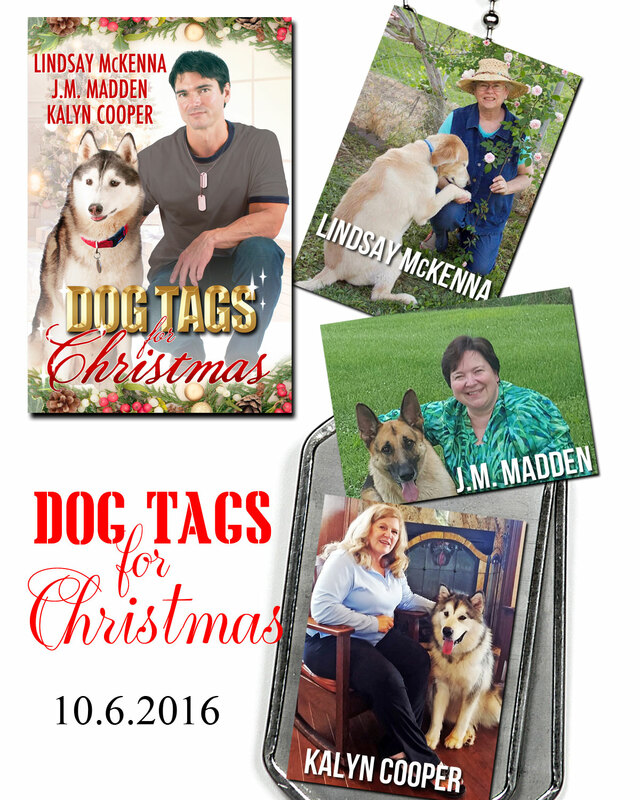 Join me on my blog tour!! Leave a comment! 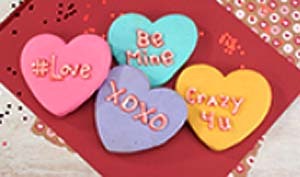 Share with family and friends! Harlequin is putting me on a blog tour for my December release, WOLF HAVEN! Please come and follow me around the blog circuit. Add your comments from your heart, if you’d like 😉 There will be a number that have a nice, big, juicy question and answer format and interview with me on this book. I hope you can join me! Please share with family and friends!